For many years now, I’ve been all about buying organic products. I viewed food labelled as organic as something that’s better for the environment. But with being green, you always realize there’s more you can do. For food products, this happened to me when I discovered the website Cornucopia. This site rates various organic products and explains the criteria for why they get the ratings they do. The three types of food that the site ranks are eggs, dairy, and soy. Eggs are a food I’m constantly buying, so Cornucopia’s egg rankings were what caught my attention the most. 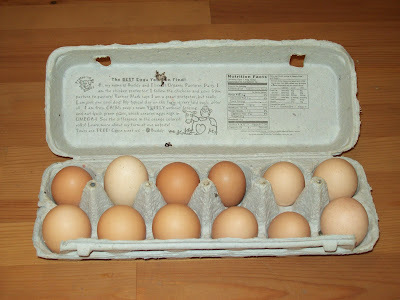 After looking at the eggs ratings, I soon discovered that not all organic eggs are raised equally. It varies on each organic farm as to how much access the chickens get to the great outdoors and how they’re treated by the farmers. Cornucopia ranks the companies from 0-5 eggs and offers a total score of 2200. A lot of the companies reviewed on Cornucopia are regional as they either find it more sustainable to not expand nationwide or they’re too new. 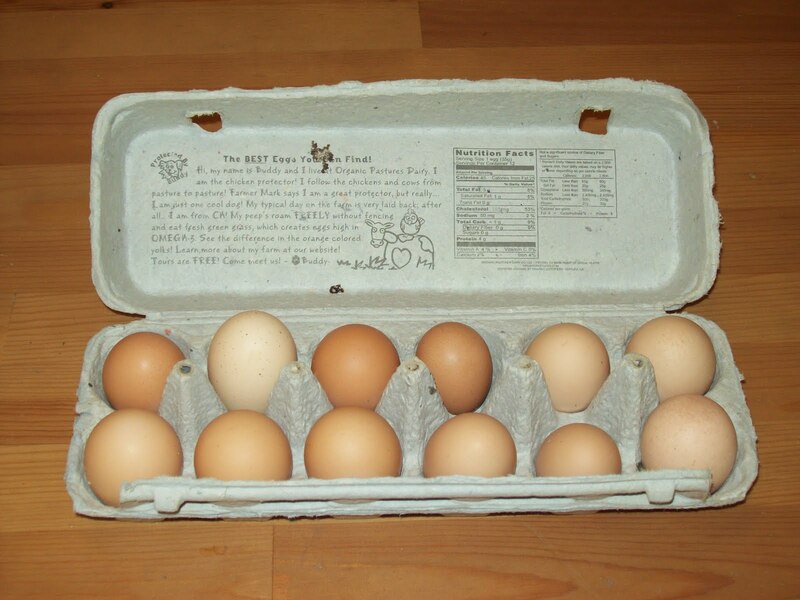 Fortunately, the site also listed the market area, so I could find out what eggs were available in California. I realized that a lot of the eggs I’d bought in the past received a 1 (Chino Valley Ranchers) or a 0 (Whole Foods, Trader Joe’s). I tried to see if any eggs I’d heard of actually got good ratings. Organic Valley, one of the most recognized in sustainable foods, received a 3. Things were looking better. Then I saw two names I was slightly familiar with that got high 5’s — Organic Pastures and Vital Farms. I decided to purchase both the Organic Pastures and Vital Farms eggs and see how they tasted. While both received high ratings, Organic Pastures was clearly the superior product for me. I’ve never purchased any eggs that tasted this fresh and delicious. I could see their difference the minute I cracked open one of the eggs. 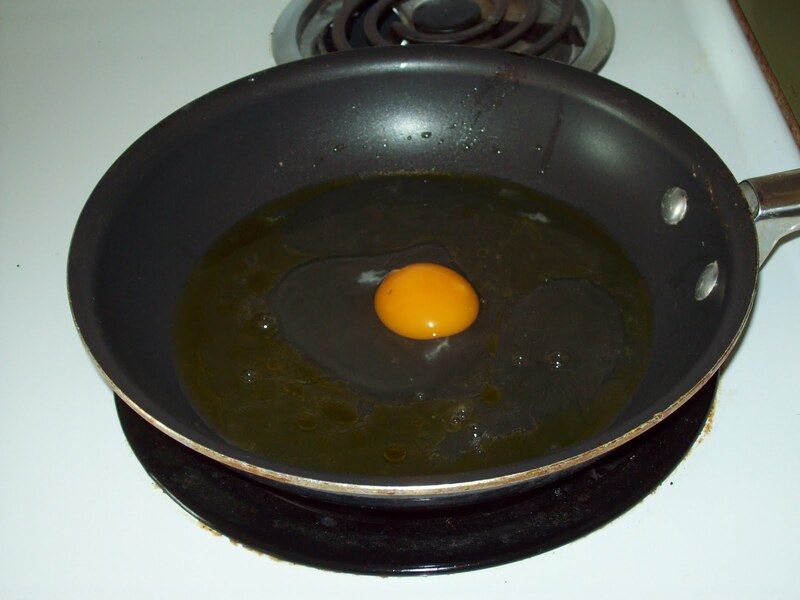 A friend of mine told me a story about when she was in England and found an orange yolk in her egg, thinking there was something wrong with it. She then found out that an orange yolk means they’re fed the appropriate diet of greens instead of corn. Organic Pastures had an orange color to its yolk. So the best eggs you can buy in southern California are Organic Pastures and Vital Farms. One other thing about Organic Pastures is that they’re not available in grocery stores, but they can be found at several farmers markets in the city. If you don’t feel like swinging that much money on eggs, the next best thing would be Organic Valley, which costs only slightly more than others and has a better rating. I’ll note, however, that any organic eggs are still better than conventional ones. So any eggs listed on Cornucopia are an improvement.